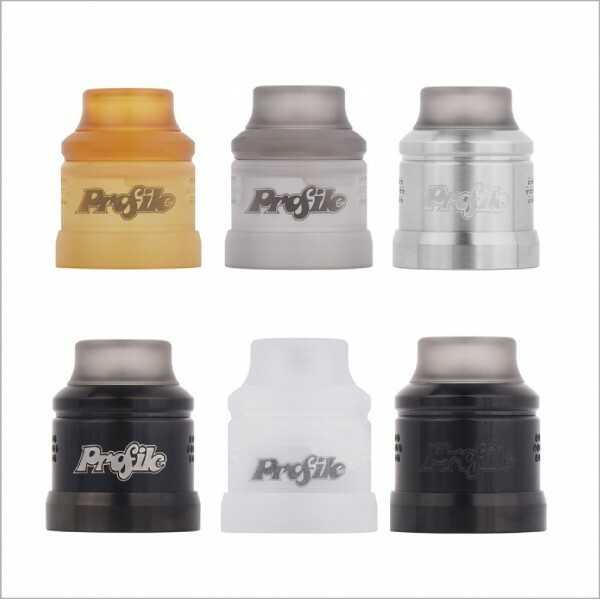 This Conversion Cap Kit is made for the purpose of converting your 24mm Profile RDA into a 22mm buddy. 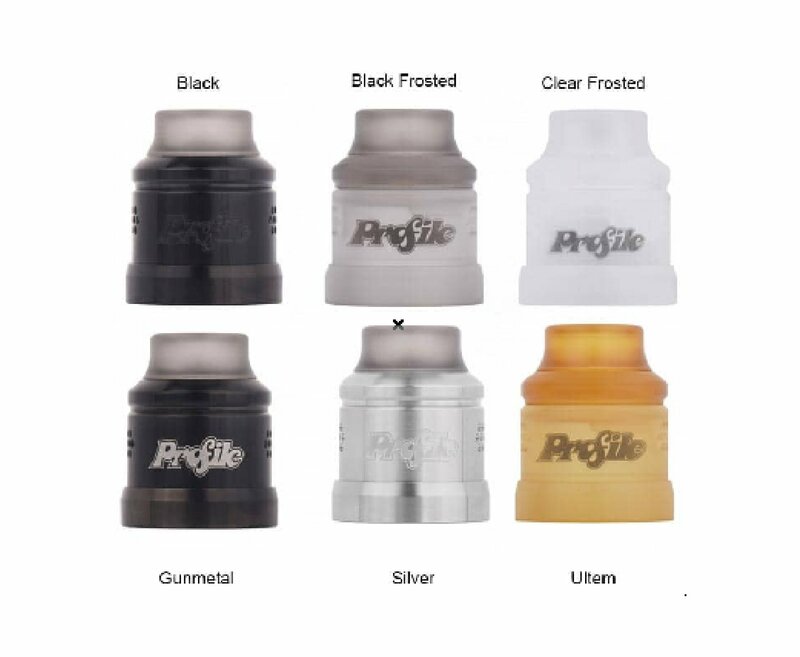 Reserving the same adjustable air inlet design but paired with flavor enhancing drip tip for different preferences. The kit includes a removable decoration ring to give a choice of 24mm look if you like. And the word “Profile” is engraved noticeably on the sleeve.